VERDICT: The Most Scent-sational Sephora Buys Right Now! Daring, bold and mischievous, our sassy Social Media guru loved ‘Nirvana Black‘ by Elizabeth and James. It’s the perfect balance between masculine musk and feminine freshness making it perfect for the modern-day woman. 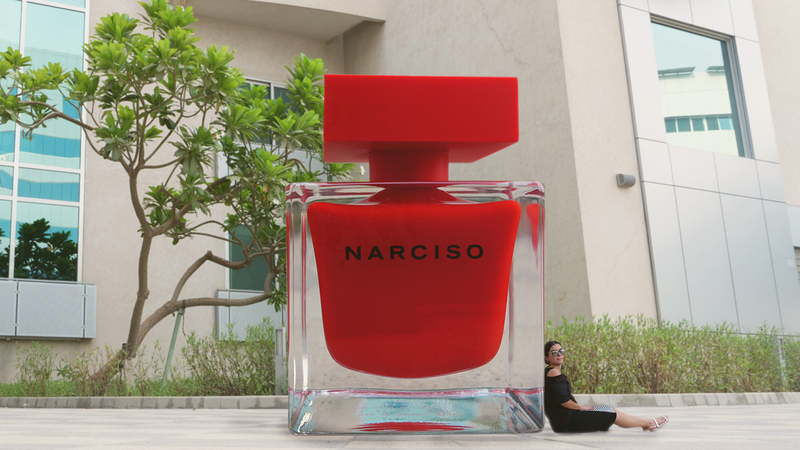 One fragrance our adventurous Editor-in-Chief couldn’t stop spritzing was ‘Narciso Rouge‘ by Narciso Rodriguez. 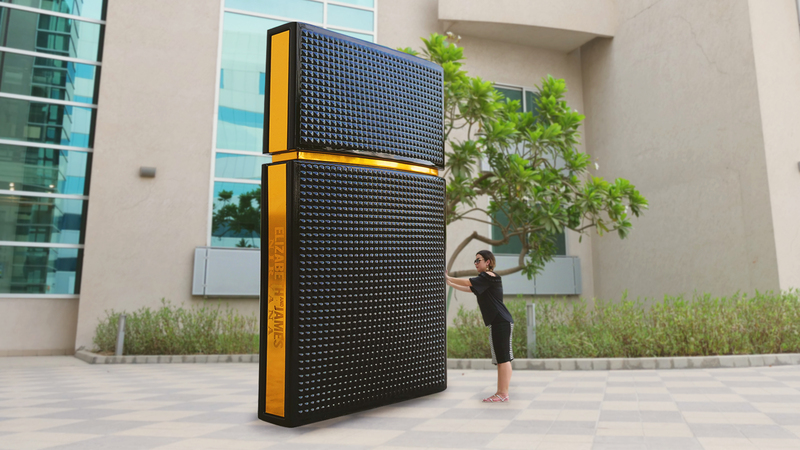 Designed for the fierce and daring woman, this is one perfume that’s guaranteed to turn heads. 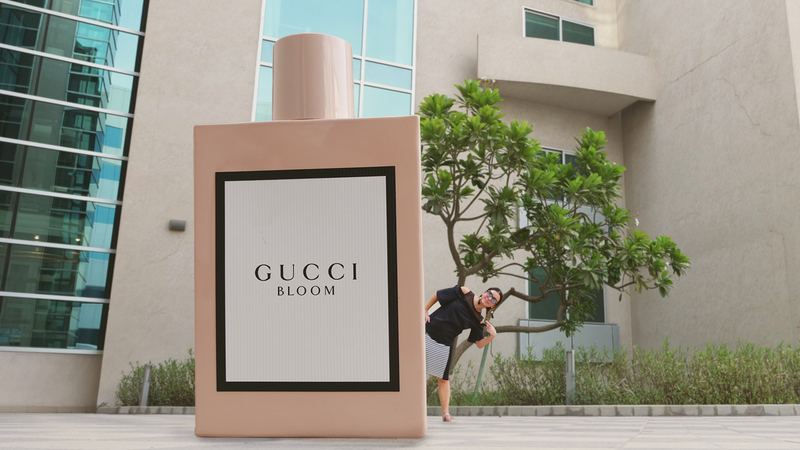 From the second our bubbly Marketer took a whiff of ‘Gucci Bloom‘, her first words were “holiday vibes“. This popular fragrance is a summer favourite making it a must-have perfume for your next island getaway. 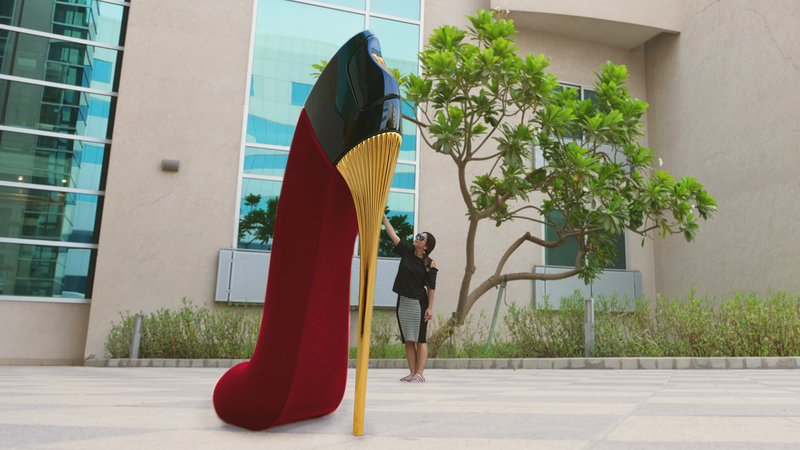 Our stylish Lifestyle Editor fell in love with Yves Saint Laurent’s ‘Mon Paris Couture‘. Designed for the free-spirited woman, expect to be transported to Paris with just a couple of sprays. 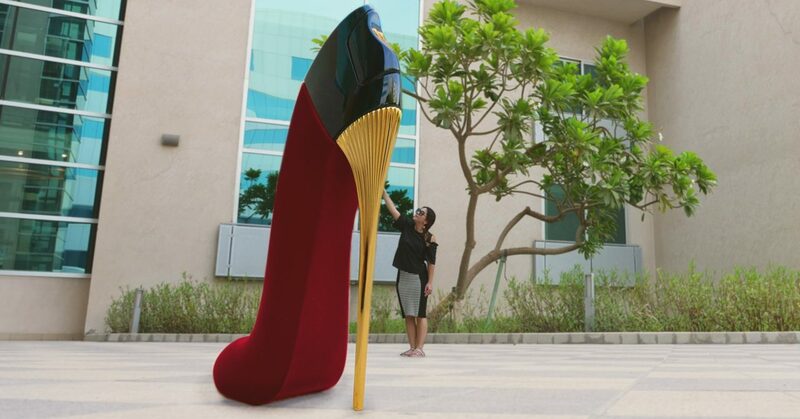 One look at the red velvet stiletto-shaped bottle and it was love at first scent for our Deputy diva. Daring, sophisticated and mysterious, a couple of sprays of Carolina Herrera’s ‘Good Girl – Velvet Fatale‘ will give you that red-carpet confidence every woman wants! 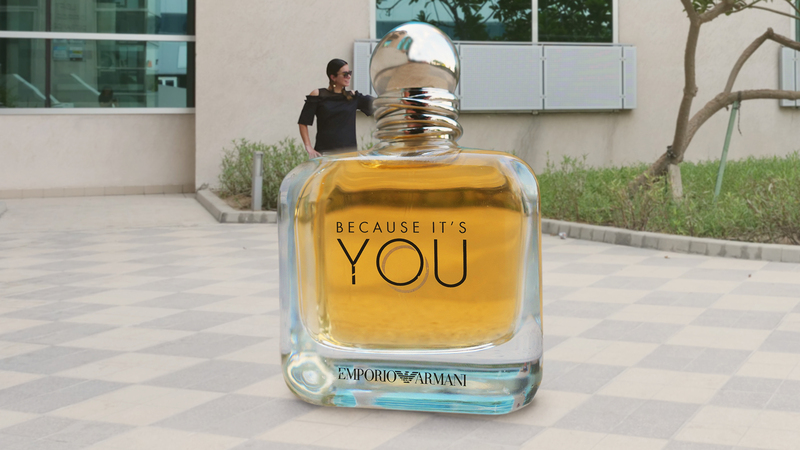 Youthful, feminine and passionate, our chic Fashion editor was obsessing over Emporio Armani’s ‘Because It’s You‘. Made for the young at heart, this summer favourite is guaranteed to bring out your inner passion. Which perfume best suits your character?! So, now we know which fragrances are female favourites, but what about the guys?! We tested these same Sephora scents among the men in the office… blindfolded! Check out the insydo video to find out which perfume guys like the most. nextWhich Perfumes Do Guys Like The Most? !